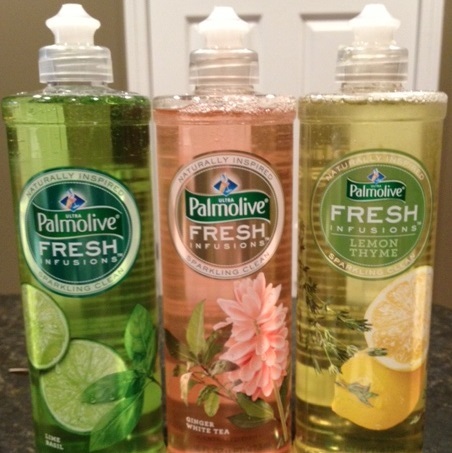 I received from Influenster three full size Palmolive Fresh Infusions dish soap in three different scents - Lemon Thyme, Lime Basil and Ginger White Tea to try out. I have to say that the scents of all three are simply wonderful. I just started using the Lemon Thyme and my initial opinion is that it is a great dish soap. The scent lasts a long time and it gets my dishes sparkling clean. So far so good. I will give an update once I use all three.